Harpo's Das Butcher House understands today’s consumer is well-informed, health-conscious, and more selective than ever about what goes into their bodies. A staple of the Green Forest, Arkansas, community since 1992, the family-owned and -operated meat shop is driven to offering the best cuts of fresh meat throughout Carroll County, northwest Arkansas, and southwest Missouri. Located in a rural area, owners Darin and Judy Harper know their meat shop has to be up to the challenge of pleasing professional farmers and ranchers. After a quarter-century of hard work, Harpo's Das Butcher House has become the go-to meat market for livestock processing in a clean and safe facility. This is because they cut, process, and package orders exactly to the needs of their customers. Beyond their processing capabilities, the butcher shop offers retail sales of beef, pork, and Amish goods. There are no additives, preservatives, or chemicals in their specialty meats, cheeses, flavorings, and seasonings. 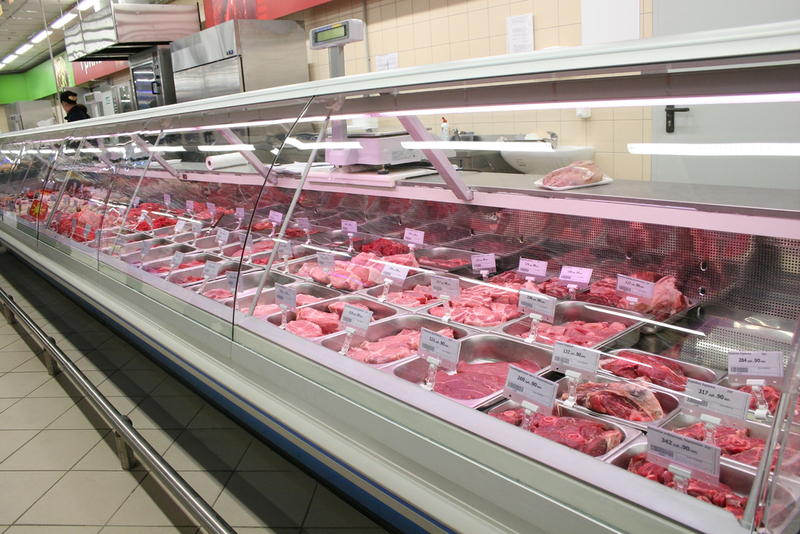 These core company principals help them stand apart from supermarket meat counters. When you need a reliable and experienced partner to process your livestock or hunting catch, always look to Harpo's Das Butcher House. The staff is friendly, helpful, and offers quick turnaround time for orders. To learn more about their processing capabilities and experience the best cured meats and smoked bacon throughout the Ozarks, call (870) 438-6594 today; you can also visit their website for a complete list of their services.